QuickWebResources (initially webtips.in) is hosted on Hostgator India for past few years. But for my other popular blog Techlomedia, I was searching for a VPS few month back. After good research, I found KnownHost VPS and decided to move my website on it. After using it for 3 months, I decided to write my personal experience with KnownHost with you guys. I came across many hosting companies while searching for VPS for my website. But there was a good reason why I selected KnownHost. In this article, I will try to tell you my whole experience, pros and cons. QuickWebResources is still on Hostgator India. And I never moved it because it is working fine here. I also used Bluehost for one of my website. Techlomedia was also on Hostgator. But for Techlomedia, I wanted to experience some other company. I heard good things about KnownHost from my fellow bloggers. So, I decided to go with their plan. What I liked was the fully managed VPS server. So, I can concentrate on my coding and writing stuff. I am the only developer for all my blogs. So, I do not want to be in server related issues. This is why I preferred full managed VPS. After using this for few months, I am happy with the service. 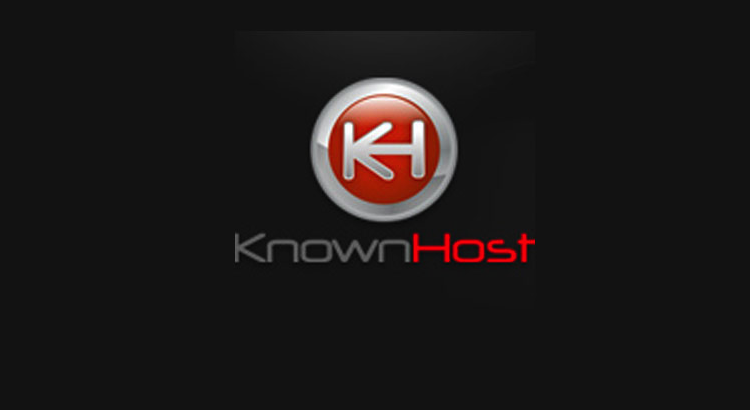 So, I decided to write KnownHost Review to help my readers in selecting a VPS for them. I hope with KnownHost Review article will be useful. Knownhost offers reliable VPS servers. All their servers comes with optional cpanel which I recommend. It will help you in working. If you are WordPress user, you can quickly install WordPress and migrate your existing WordPress blog. VPS plans are also affordable and offers good RAM, storage and bandwidth. You can select as per your own requirement. Good thing is that they also offer full Cpanel migration. So, your website will be on new server within few hours. If you are doing everything carefully, there will be no downtime. Techlomedia was add-on domain on Quickwebresources, so I have to move data from myself. I couldn’t go for full cPanel migration. So, I took me 8 hours in migration. But I was lucky enough and could do it without messing anything. Now, it is more than 3 months and I am happy with the server performance. It is working smooth. It never went down in this time period and customer care is always there to solve my queries. I will rate their service, server and support 5/5. But I believe that there should be chat and phone support too. I have to raise ticket and waut for their response. Althouth, the reply time is around 2-5 minute. But phone and chat support is better. Pricing of the VPS is also reasonable. If you compare it with other popular hosting companies, it is cheaper but good. If you are searching for a good VPS server, I recommend Knownhost. Just go for it. This is the unbiased KnownHost Review after using their service for more than 3 months.